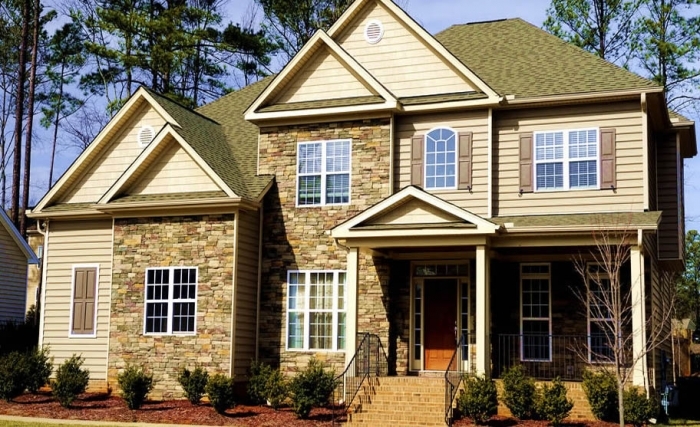 Magnolia Home Remodeling Group is a Home Remodeling and Home Improvement Contractor in New Jersey installing Vinyl Siding, Roofing, Windows, as well as Kitchen, Bathroom & Basement Remodeling. We also offer porch remodeling, decks, masonry, patios and more, with a variety of affordable product choices to fit any budget. Magnolia Home Remodeling Group is an NJ Licensed Home Improvement Contractor, fully Insured and family owned and operated with over 25 years of industry experience. We are a 2016 Angie's List Super Service Award Winner. We encourage everyone to check our reviews on Angie's List, Home Advisor, Yelp and BBB! Magnolia Home Remodeling installs lifetime shingle roofing systems from top manufacturers such as GAF & IKO. Premium vinyl siding from trusted brands like Certainteed & Alside offer no maintenance and lifetime warranties! We install custom fit energy efficient windows from Andersen, Pella, & Alside that will save you money on heating and cooling bills years to come. Magnolia Home installs paver systems offering an unlimited choice of colors and designs with the added benefit of durability and low maintenance. Our Decks & Porches look great and are built to last, as we install a full line of composite and wood decking and rail systems. We provide design build services for custom kitchens and baths, additions, add a levels, and dormers. You can be sure that our team will bring a high level of experience and communication to every project, to ensure every homeowner is satisfied with the progress throughout. Welcome and please explore our site for ideas to implement in your home. 100% Home Improvement Financing programs are available with low monthly payment plans!